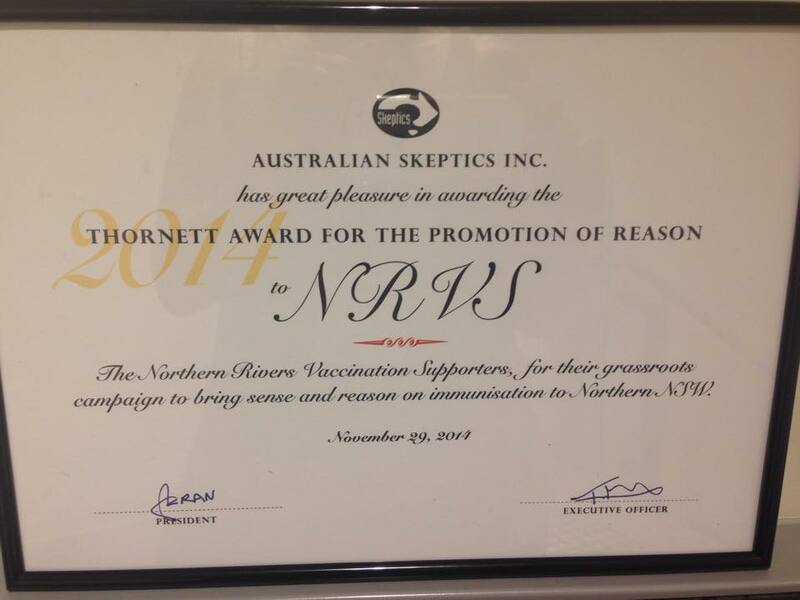 We are very excited to announce that our group has won the Thornett Award for the Promotion of Reason, presented to us at the 2014 Australian Skeptics National Convention! This prestigious award also comes with $1000 in award money. We are so proud of this and proud of our wonderful members. We are excited that we will be able to use this money to help get our message out there to the residents of the Northern Rivers. 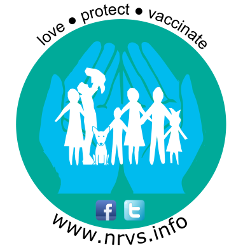 Vaccine Preventable Diseases continue to be a real threat in our region and we will continue to battle the misinformation out there, give support to those seeking it, and provide a voice for the vulnerable in our communities.